A teenager (Uriah Shelton) is magically transported to China and learns to convert his video game skills into those of a Kung Fu warrior. 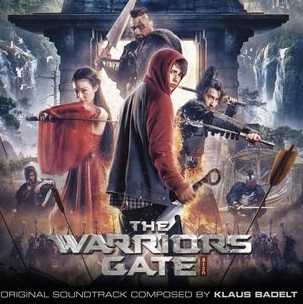 The movie soundtrack of Warrior’s Gate will be released on March 24, 2017 by EuropaCorp. Music by Klaus Badelt. Songs by Christopher Braide. 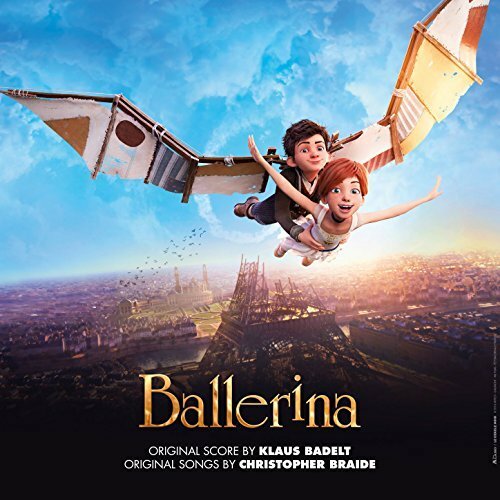 The movie soundtrack of Ballerina will be released on December 12, 2016 by Gaumont. 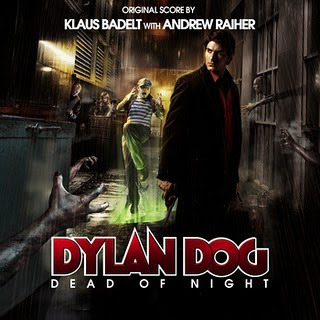 The soundtrack of Dylan Dog is of course supernatural!